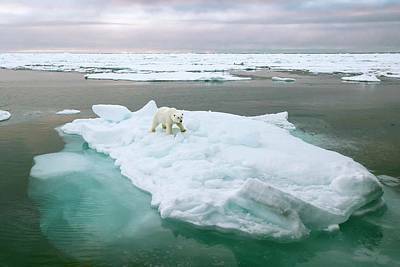 Polar Bear Standing On A Ice Floe is a photograph by Peter J. Raymond which was uploaded on July 24th, 2016. 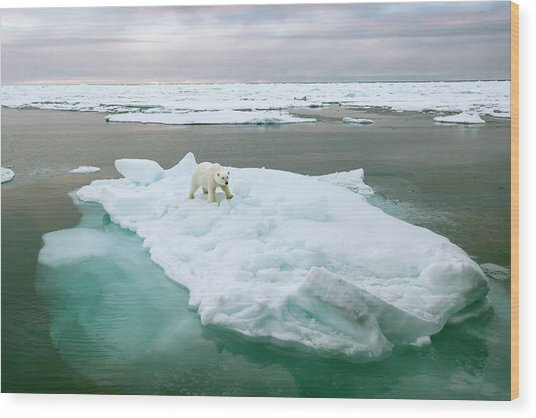 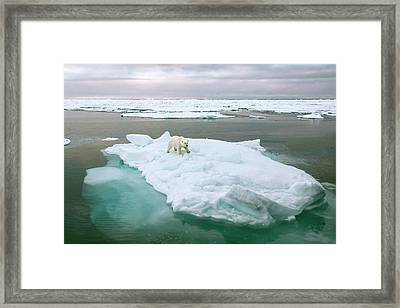 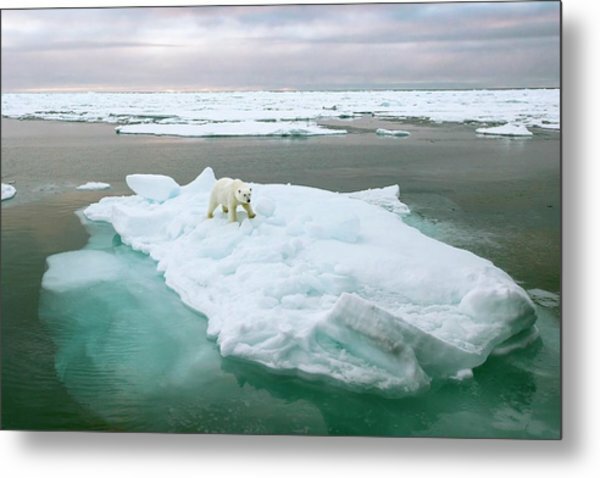 Polar bear (Ursus maritimus) standing on an ice floe. Photographed in the Svalbard Archipelago, Norway. 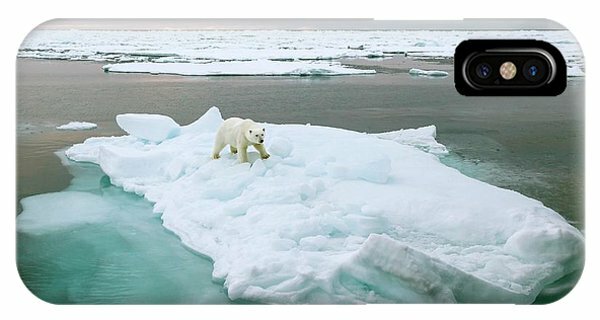 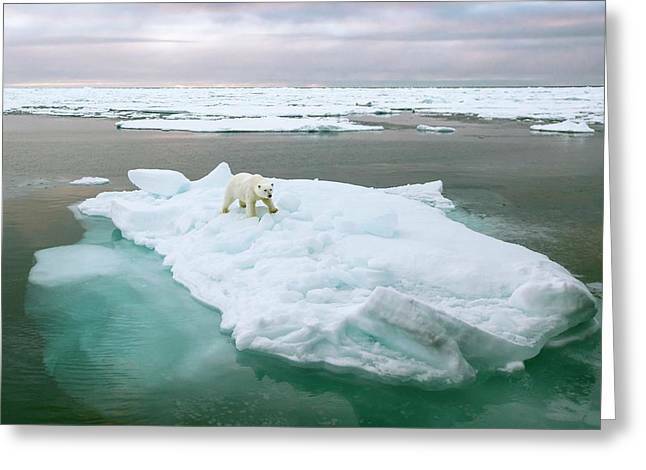 There are no comments for Polar Bear Standing On A Ice Floe. Click here to post the first comment.